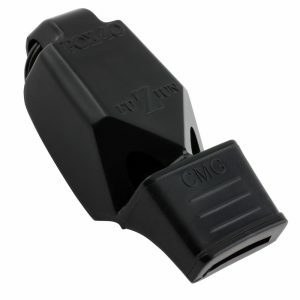 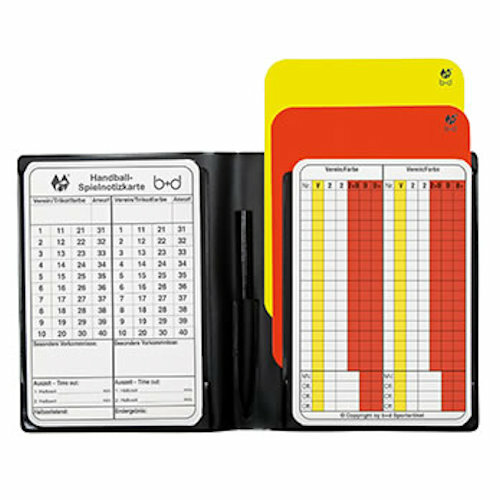 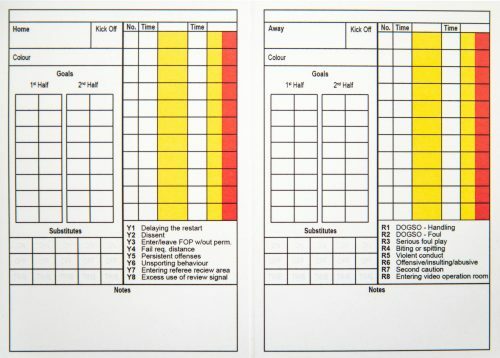 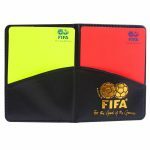 Exclusive to newly accredited Football West Level 4 Referees. 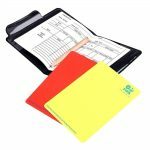 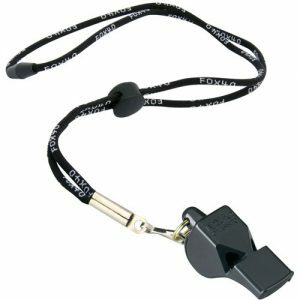 This Referee Starter Pack consists of the basic items you will need to get out in the middle of the park and start refereeing. 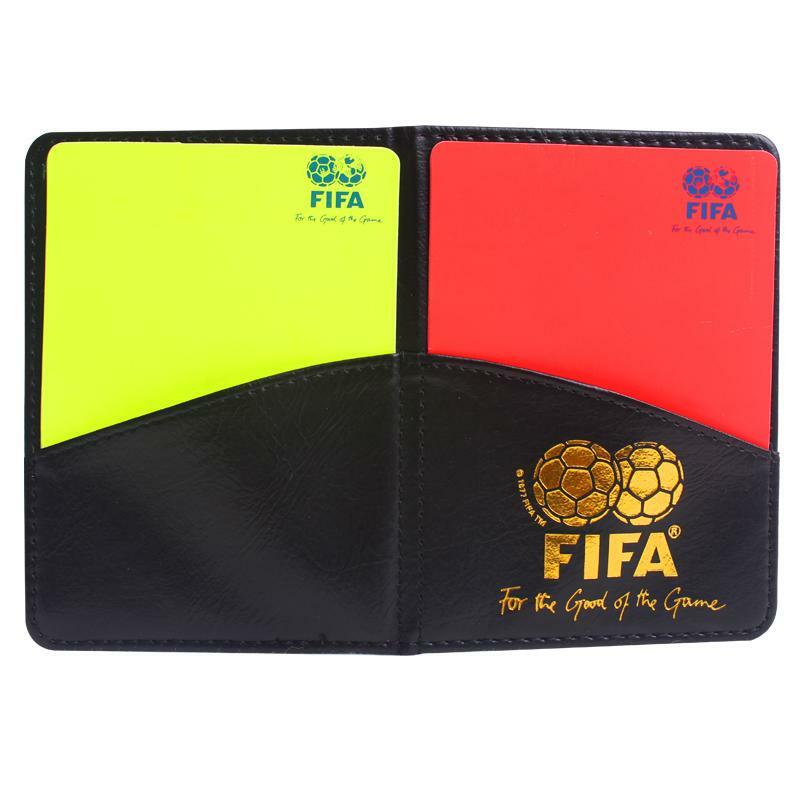 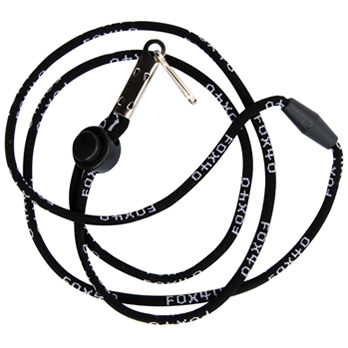 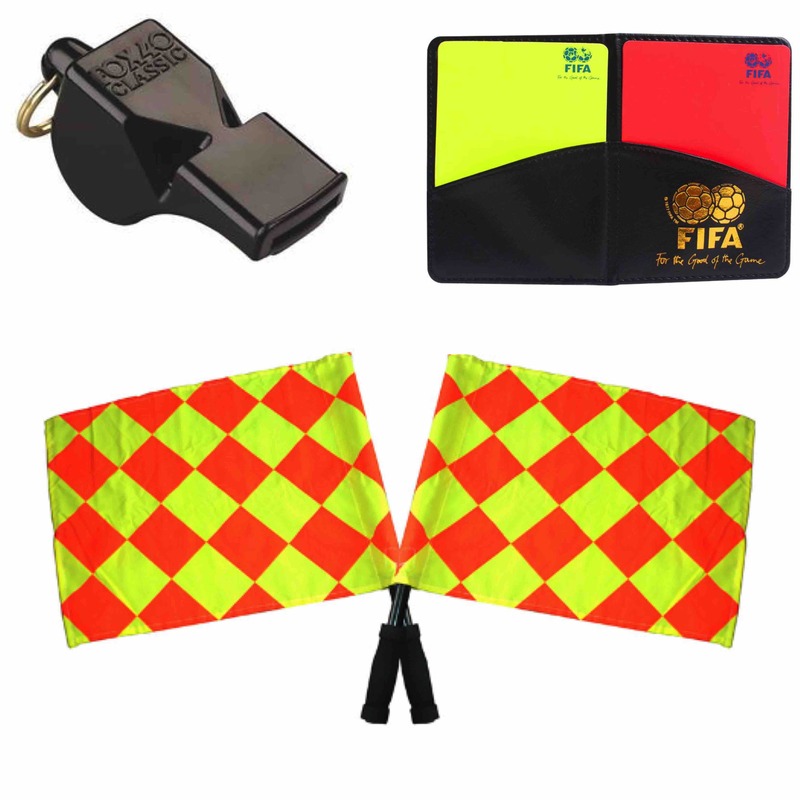 The Referee Starter Pack Includes the following. 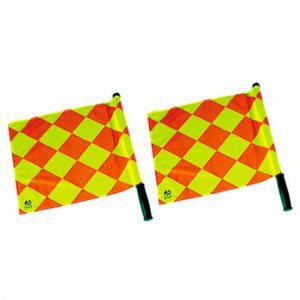 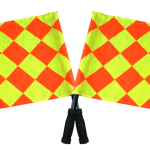 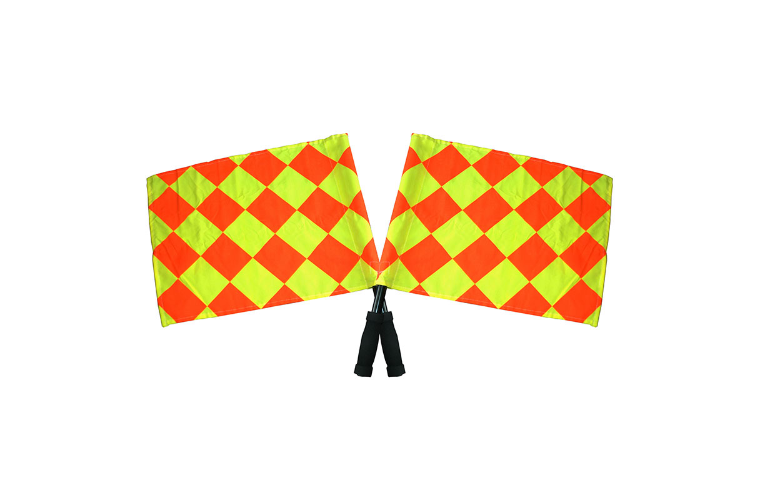 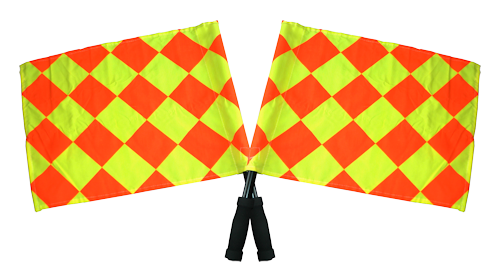 These quality Referee Flags come with heavy duty PVC poles, Foam Cushion Grips and are supplied in handy carry pouch for the flags protection when not in use. 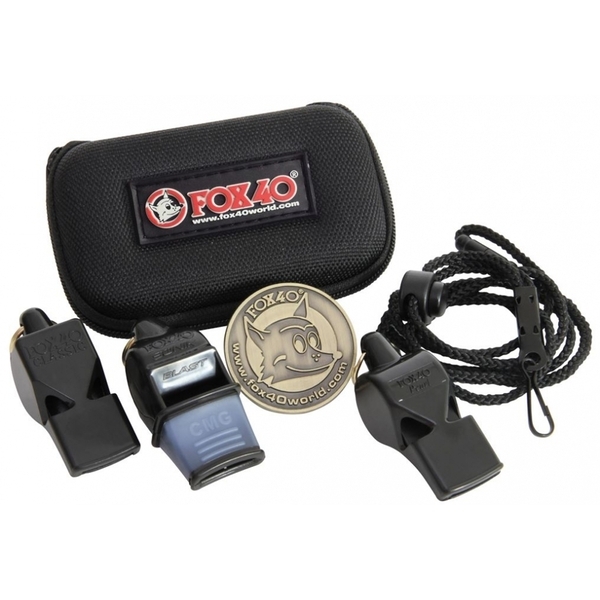 If you would like to add anything else to this package or upgrade any item, please contact us and we will be happy to assist. 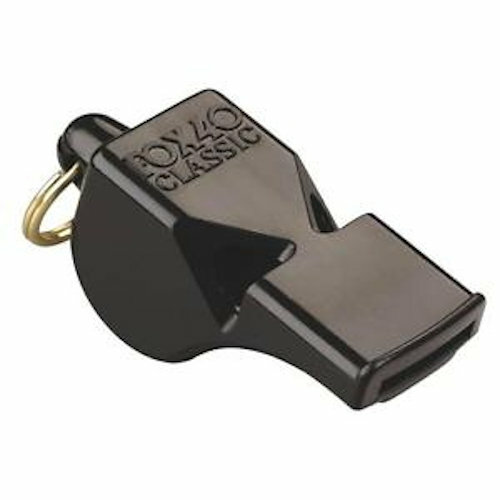 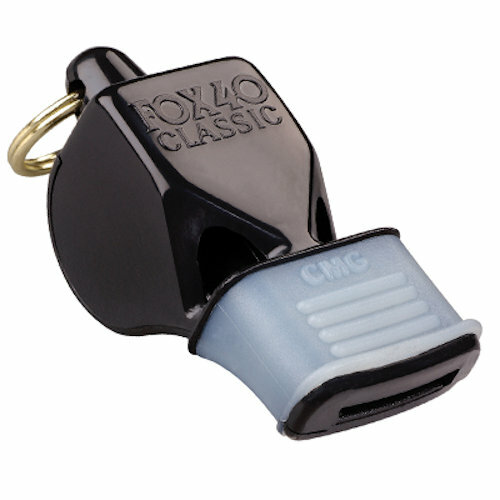 *Limit 1 Referee Starter Pack per customer.